The subject property is located 7 km east of Karak town near a small kampong ed Jambu Rias along the Karak - Mentakab / Temerloh or Karak - Kuantan old trunk road. 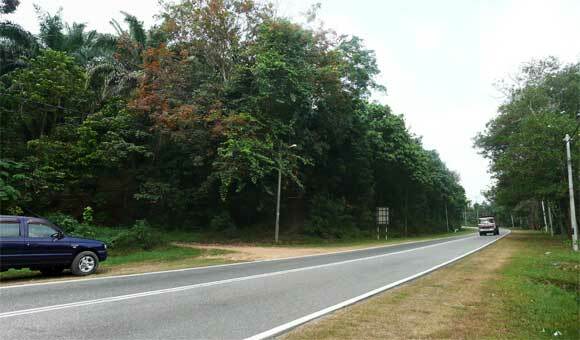 The subject property is an elevated land with secondary growth and is fronting the main Karak - Lancang trunk road. Electricity and water are available in the vicinity.